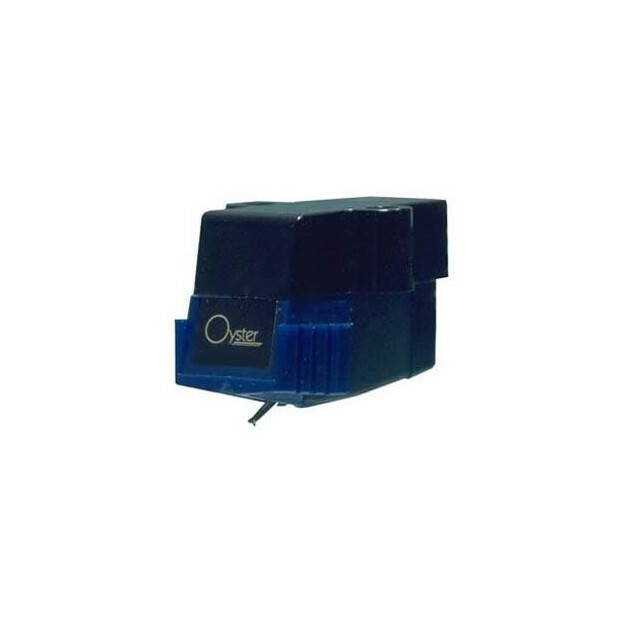 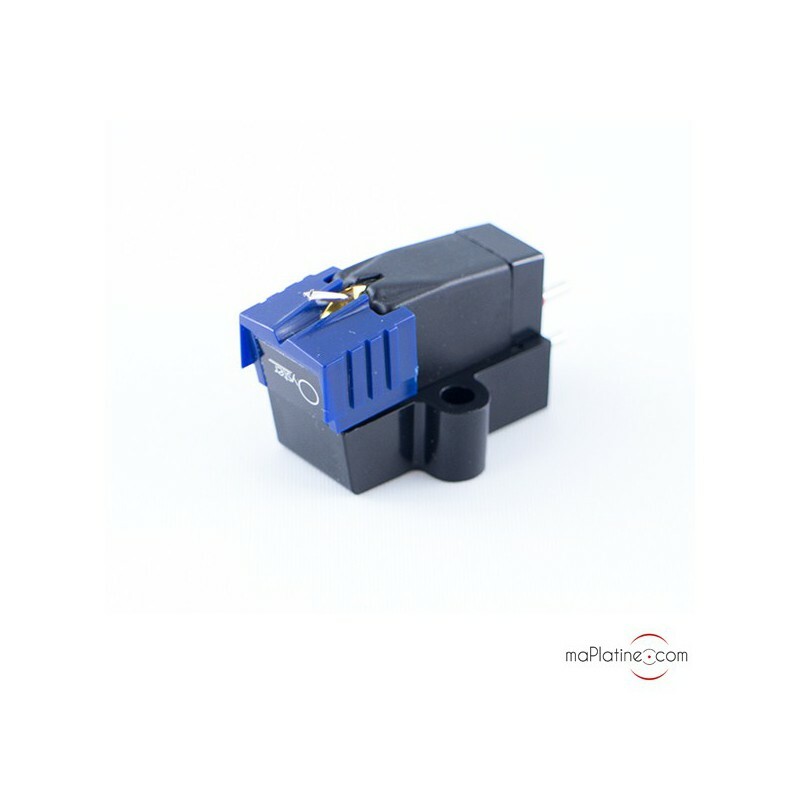 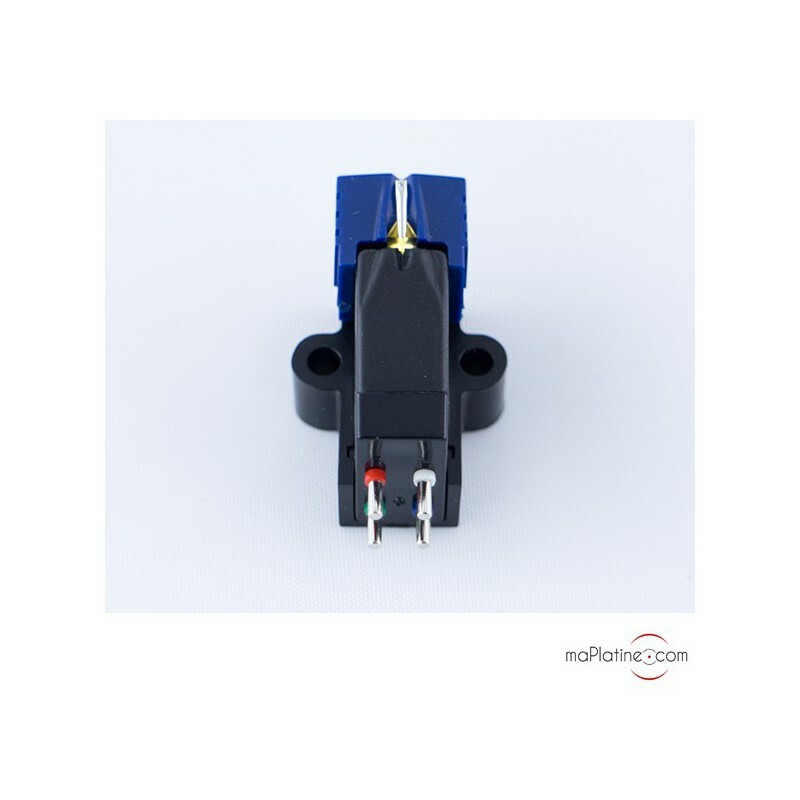 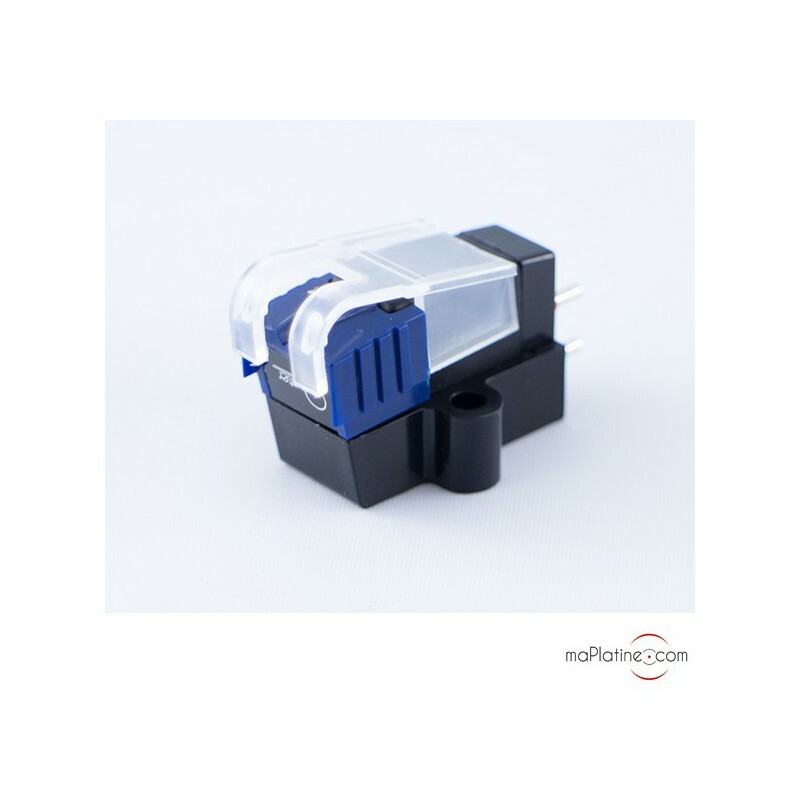 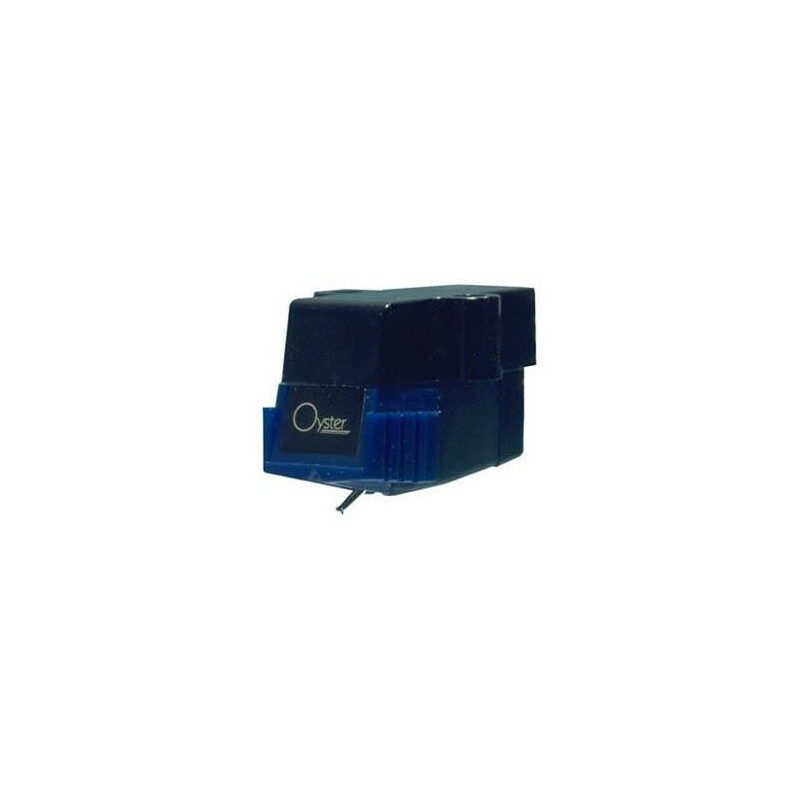 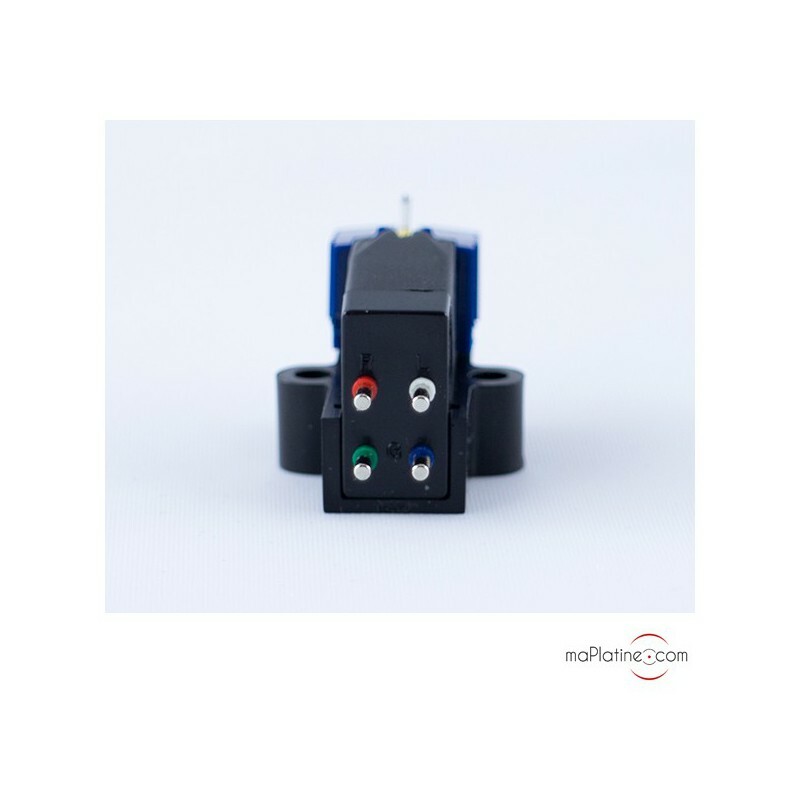 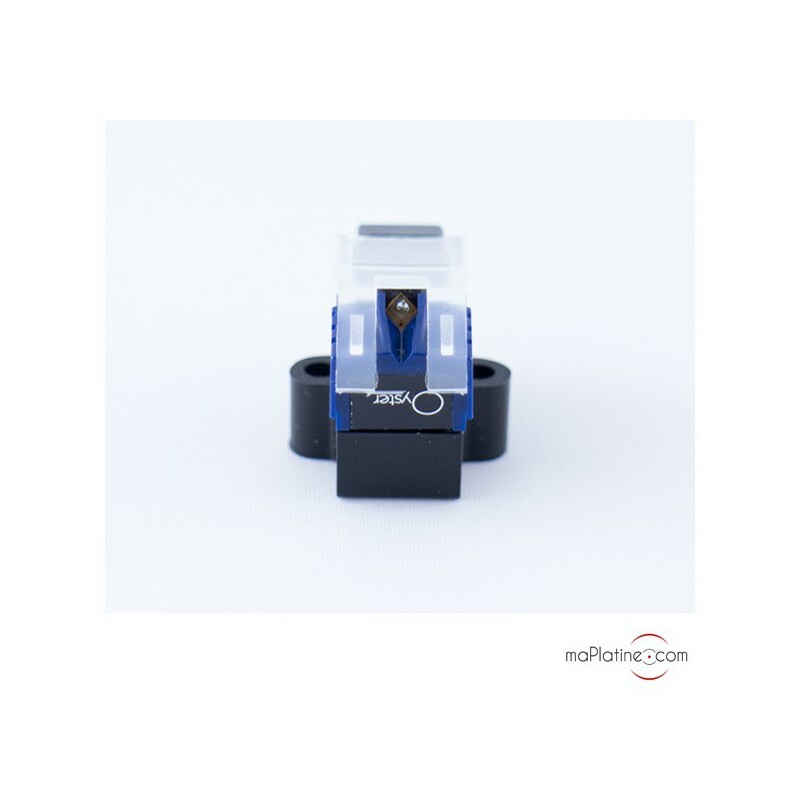 The small Sumiko cartridge is an excellent upgrade for original cartridges on entry level turntables. 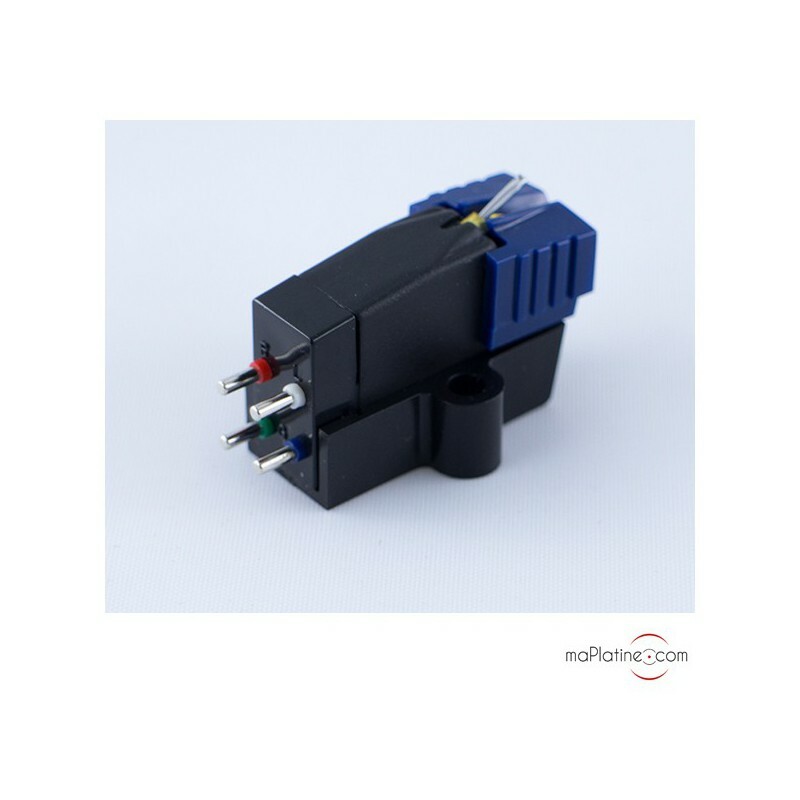 Very flexible, with a high gain that gives it a tracking angle under good conditions for entry level preamps. 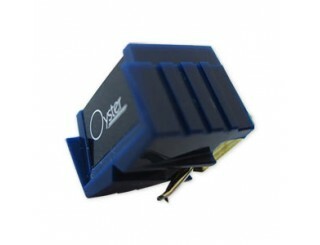 Highly recommended for Project Debut 2/3 or Thorens Td 158/170... A good alternative for the Ortofon OM5e.